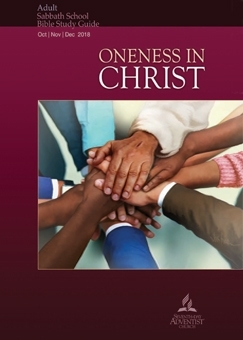 "The Experience of Unity in the Early Church"
Copyright 2018 BibleStudiesForAdventists.com. All rights reserved. Revised November 29, 2018. This website is published by Life Assurance Ministries, Camp Verde, Arizona, USA, the publisher of Proclamation! Magazine. Contact email: BibleStudiesForAdventists@gmail.com.